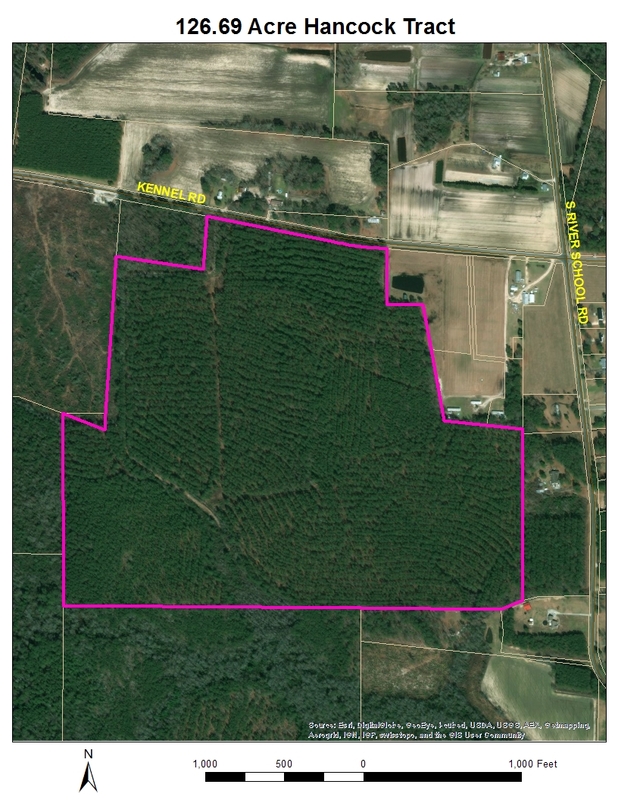 This 126.69 Acre Woodland Tract is located along Kennel Rd. in Wade, NC. The wild game on the property includes deer, bear, and turkeys. The tract is 100% row pines with some lanes cut out for deer.